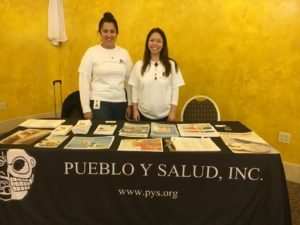 Environmental Prevention – Pueblo y Salud, Inc.
Pys works with Alcohol Retailers in San Fernando and North Hollywood by providing Responsible Beverage Services (RBS) training to liquor stores personal by teaching retailers how to sell alcohol responsibly to their customers. Helping retailers implement best practices for limiting sales to youth and reducing underage drinking in our communities. Beer Run Campaign is a campaign that helps educate the public that a beer run can lead to a felony. 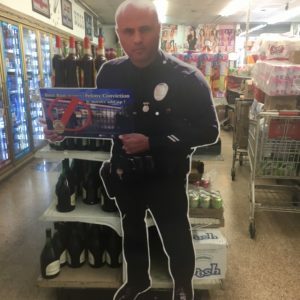 Pys is working with the Los Angeles Police Department, North Hollywood Division and San Fernando Police Department to aid in reducing the number of beer runs in our communities. The goal is to make our communities safer for our business owners and customers.